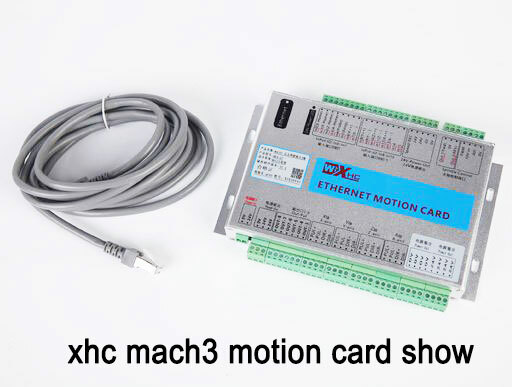 This is the latest generation 4 axis motion control card which is the fifth generation called MK4-V. It comes with resume from breakpoint function and spindle speed feedback. Now MK4-V is stronger, more stable and better performance. USB jack does not need to install the driver, plug and play under all versions of Windows (32bit, 64bit ). This entry was posted in plc program and tagged ncusbpod dll download, ncusbpod xhc mach3 usb motion card, wi xhc, wi xhc mach3, wixhc, xhc breakout board, xhc mach3 motion card manual, xhc mach3 usb pod on September 11, 2018 by arco.